But there are downsides to her new power that entangle her in a dangerous web of emotions, appearances and alliances. Even as she plays to the attractions of Hodran, a rich nobleman who wants to aid her cause, she is drawn to Mikel, a loyalist farmer who hates the rebellion but just might be winning her heart. 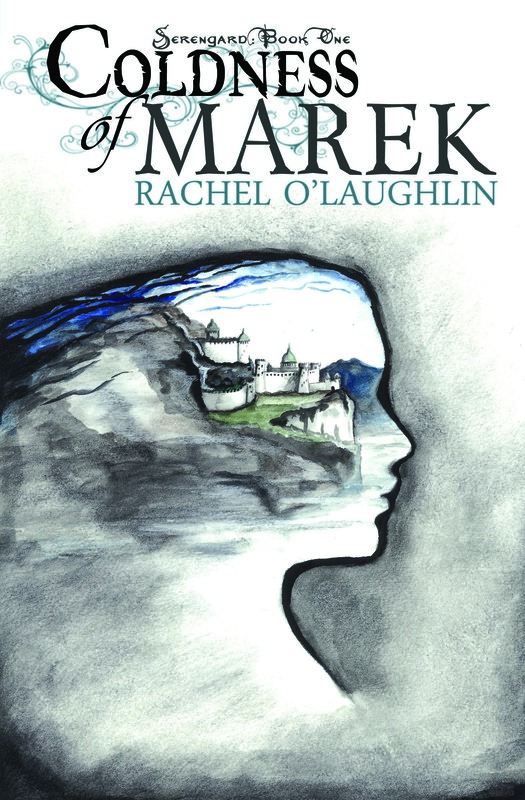 When Trzl realizes she is in too deep and seeks refuge near the chilling Cliffs of Marek, she isn’t prepared to rekindle a political game she thought she’d won. But the dark mess of betrayal and lies they’ve created propels them both into a dangerous standoff. And this time, the stakes are far too high. Darci Cole is an author and narrator, reading and writing in the fantasy genre more than any other. She runs the wand shop Colevanders with her husband, catering to lovers of magic and cosplay. Using her years of writing experience and study, she offers bits of advice on her YouTube series, The Darci Diaries, as well as critiquing for her writing friends and acclaimed authors. Darci lives in Arizona with her husband and four children, and can be found on Twitter, @darci_cole, and at darcicole.blogspot.com.